Success isn’t a straight line. 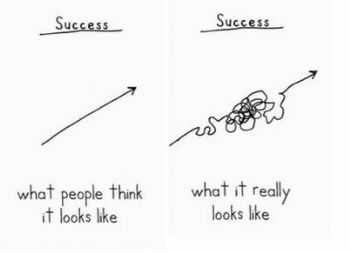 It actually can get pretty messy along the way. These things hold you back and spiral you in a negative direction. 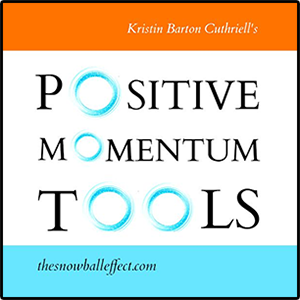 Refuse to be the victim and turn your momentum around. You have more power than you think. Below you will find 12 quotes that empower. 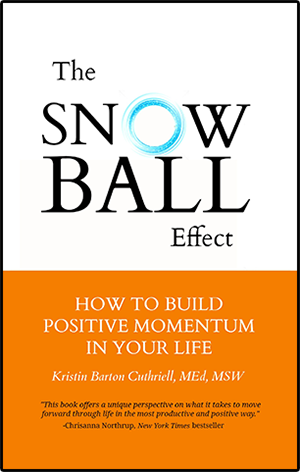 If you would like tools and techniques to help you live a more enjoyable life along with soul-touching stories about people overcoming life’s challenges, check out my book, The Snowball Effect: How to Build Positive Momentum in Your Life. So happy to see your comments again. :) Have a great weekend, Anneli!